Celebrating Britain's Armed Forces; past, present and future. 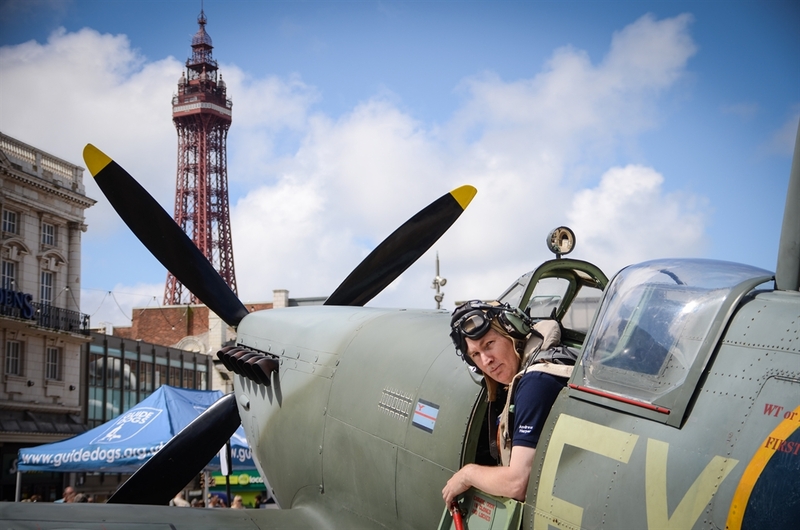 Armed Forces Week is Blackpool's opportunity to say thank you to our heroes. For a whole week, the resort comes together, welcoming serving military personnel, veterans and cadets, along with the many thousands of people visiting Blackpool.